Questions about water heater equipment? 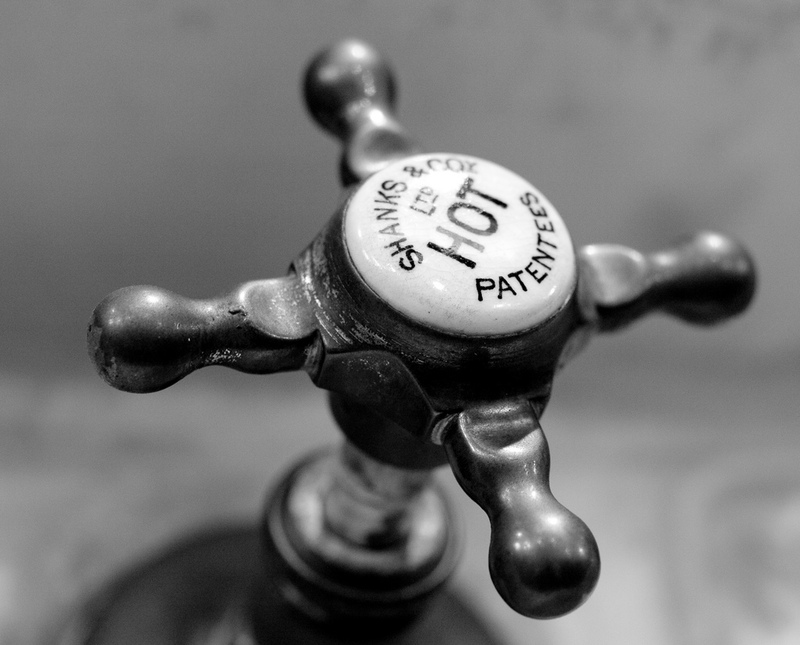 If your business has commercial water needs, you have some choices to make about the best water heater equipment to meet your demands. One of these decisions is sizing. Several factors go into the correct sizing of this equipment, including: number of fixtures requiring hot water, hours of operation, peak business hours, geographic location, venting requirements and physical footprint limitations. Professionals will factor in capacity plus recovery rate to help figure out your needs. Another decision is high efficiency vs. standard. There are advantages and disadvantages to each, and business owners should take their situation into careful consideration when choosing between the two. The high efficiency style is about 15% more energy efficient, but can require more up front costs both in equipment and installation. 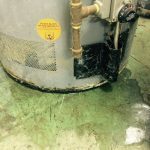 The professionals at Reliable Water Service can help with these and other decisions regarding commercial water heater needs. Call today for expert advice!